So here’s a little skin secret I can’t wait to share. 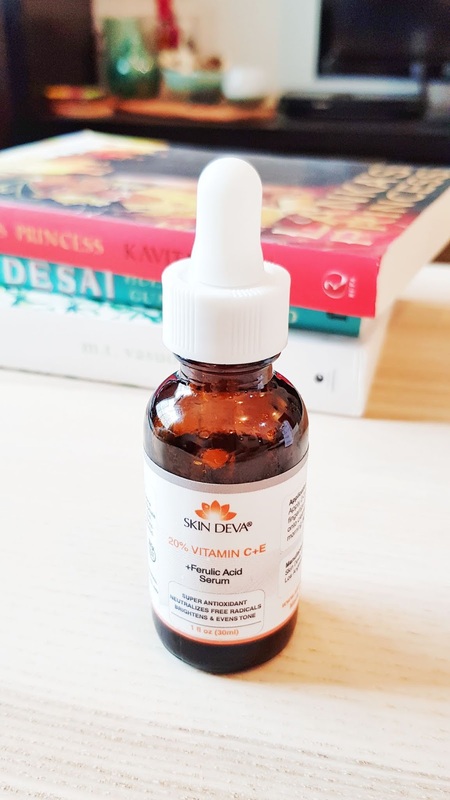 I’ve been using the @skindeva.kw Vitamin C serum for exactly 2 months now and over the course of this time, I can’t tell you the number of people who have asked what I’ve been using differently. Though it can take up to 12 weeks for you to fully see results, I’ve been enjoying the improvements this serum is slowly doing to my skin and can’t wait to share. Skin Deva is also cruelty free by the way! Ok, so what does Vitamin C actually promise? Even skin tone and a smoother and brighter appearance, both which I’ve been noticing with daily usage. 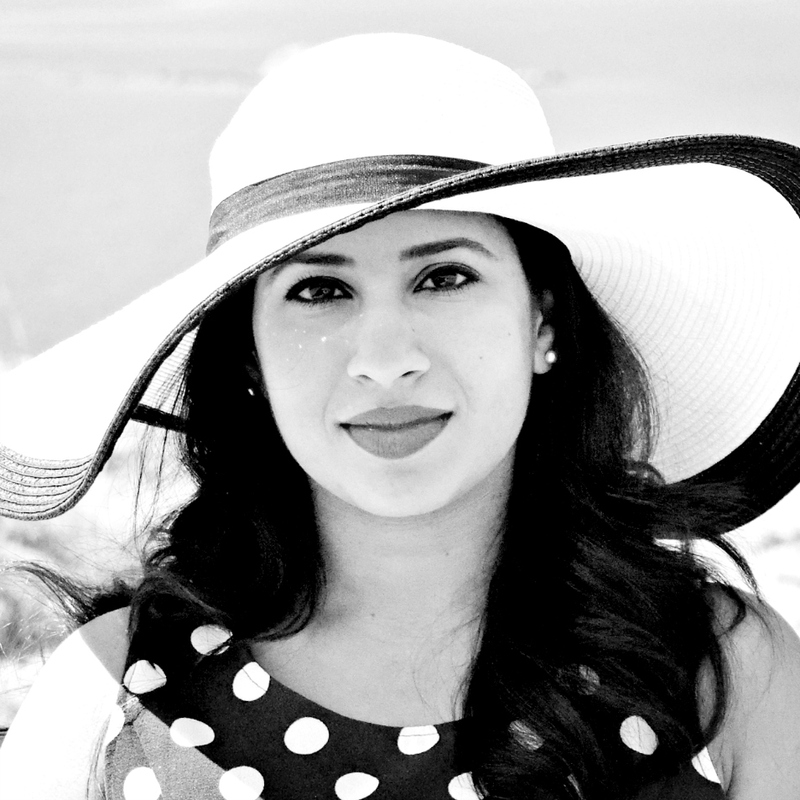 Blemishes have been fading a lot faster and my skin has stayed soft and supple throughout these drying winter months. It also claims to reduce fine lines but I can’t attest to that just yet. The formula is lightweight and absorbs instantly into your skin. I detest anything that feels heavy on the skin and so this is perfect! I love the faint citrus smell it has and as I’ve been keeping my serum in the refrigerator, it delivers a nice coolness as I apply it. Refrigerating also increases the shelf life too! I then wait about 15 minutes before following up with my regular moisturizer. A little goes a long way and after 2 months of use, I’m only a third of the way through my bottle. If you’re new to Vitamin C, here’s few pointers for you: your Vitamin C serum should be clear or a very pale yellow at most. It should also be packaged in a tinted glass bottle, stay clear of brands that use clear bottles, for example, Boots sells one in a clear glass bottle, avoid it! With exposure to light and air, the colour of the serum will change slightly due to oxidation however the serum is still safe to use, it just won’t be as effective so you’re not getting your money’s worth. All in all, I have been really enjoying this and I applaud brands like Skin Deva for making amazing products that deliver without having a high price tag attached. Contact @skindeva.kw for pricing and the entire list of their products. They have free shipping throughout Kuwait too!